The Blues Community talks of universal nature of the blues. A trip to Memphis for the IBC and you will see bands from around the world. Well you do not have to go that far to get a European blues flavor. Italy’s Roberto Morbioli will be at the Cypress Grille in Middletown on Saturday the 12th. He will be playing with an all-star group. But first more about Roberto. Roberto has performed at the historical places of the Blues in the US, such as “Antone’s” in Austin. He also played in some of Europe’s biggest festivals. 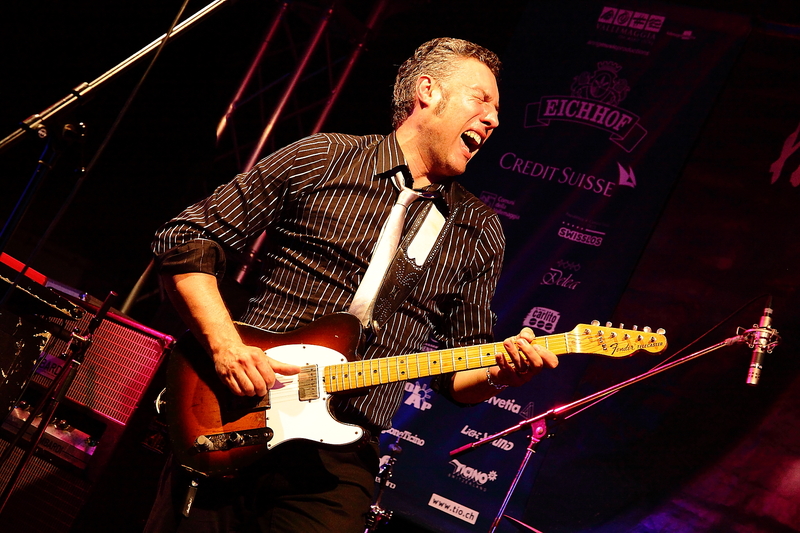 In 1991 he finally set up his own band MORBLUS which has brought him much recognition, playing in all the biggest national and international blues festivals and events. Roberto writes and arranges the music and lyrics of all the original songs recorded by Morblus: His songs reflect on 25 years of music and experience. Roberto’s personality and unique playing style are evident in all his interpretations while at the same time recalling the styles of blues greats such as Freddy King, Albert King, B.B. King, Albert Collins, T. Bone Walker, Steve Ray Vaughn and Eric Clapton. He is a passionate and commanding guitarist, laying down great groove in every song he plays. Watching him you know each note comes straight from his heart. As a singer, Roberto’s powerful voice recalls the styles and tones of Sam Cook, O.V. Wright, Little Milton, Otis Redding, Robert Cray, and Donny Hathaway. As the leader of MORBLUS Roberto has the band create a sound that captures the audience with its exceptional sound of Funk, Blues, Rhythm & Blues and Soul. He is the frontman and evokes a unique music experience. He has a strong stage presence offering power that has been sweeping away the public more than hardly any other act in the European music scene. 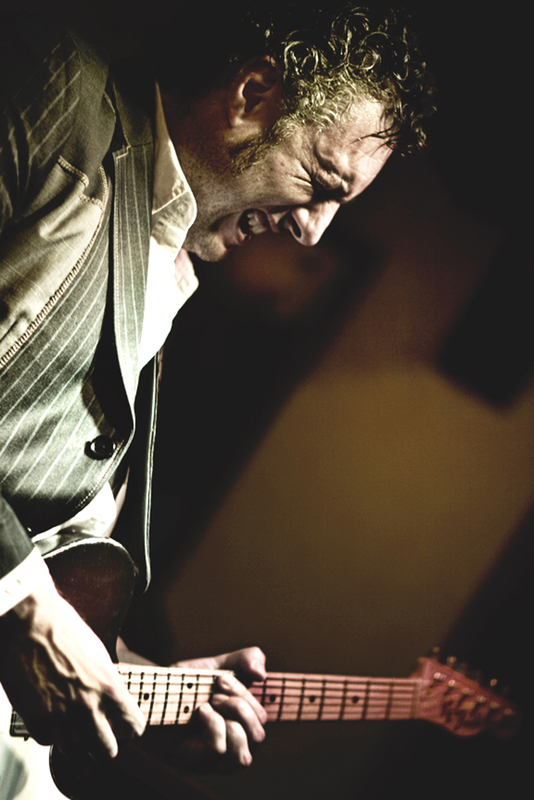 Performing with various international Blues artists has helped Roberto mature and so has his distinctive Blues. 7 Days of R.& B.
Saturday, May 12th, at the Cypress Grille starting at 8:00 pm it is the Liviu Pop Invitational Group Roberto Morbioli on guitar and vocals. Joining him is Diane Blue on vocals and harp. You do not want to miss her harp playing. She just keeps getting better. Bruce Bears from the Duke Robillard Band is organ. And Connecticut;s own international blues ambassador on drums is Liviu Pop. Friendly, cozy and with a fine menu, the Cypress is putting on a show that is a knockout. For more information: http://www.cypressgrill.com/index.htm or (860) 346-3367. Come back on Thursday when Bluesbeatnews has the Blues Schedule for the week.